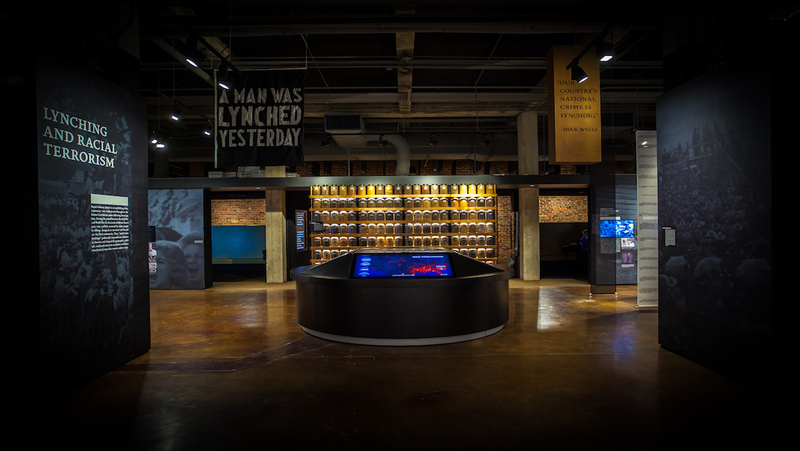 Located on the site of a former warehouse where black people were enslaved in Montgomery, Alabama, this narrative museum uses interactive media, sculpture, videography and exhibits to immerse visitors in the sights and sounds of the domestic slave trade, racial terrorism, the Jim Crow South, and the world’s largest prison system. 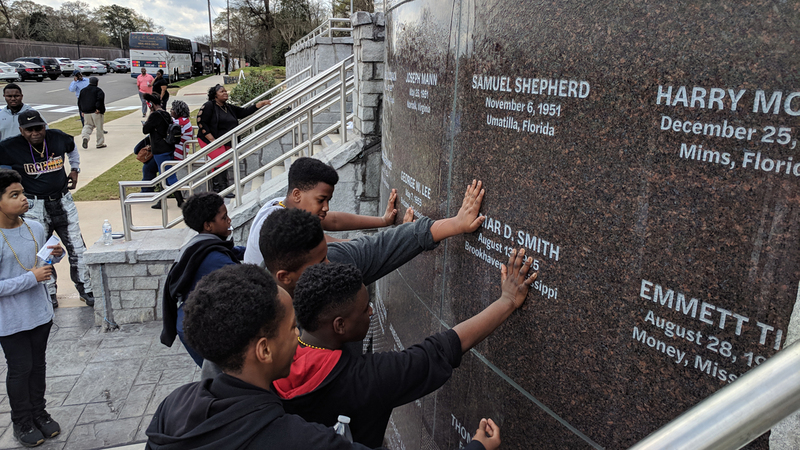 Compelling visuals and data-rich exhibits provide a one-of-a-kind opportunity to investigate America's history of racial injustice and its legacy — to draw dynamic connections across generations of Americans impacted by the tragic history of racial inequality. 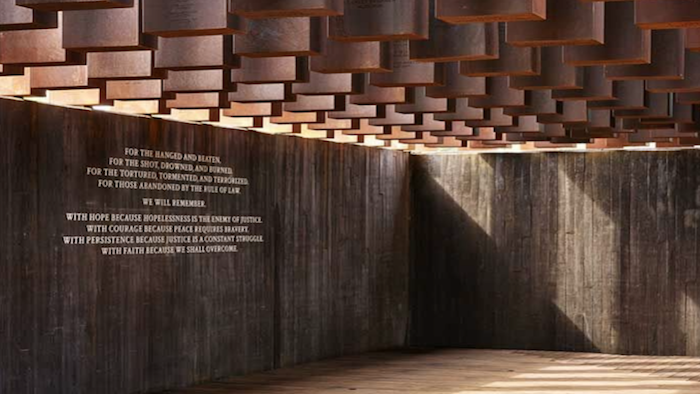 More than 4400 African American men, women, and children were hanged, burned alive, shot, drowned, and beaten to death by white mobs between 1877 and 1950. Millions more fled the South as refugees from racial terrorism, profoundly impacting the entire nation. 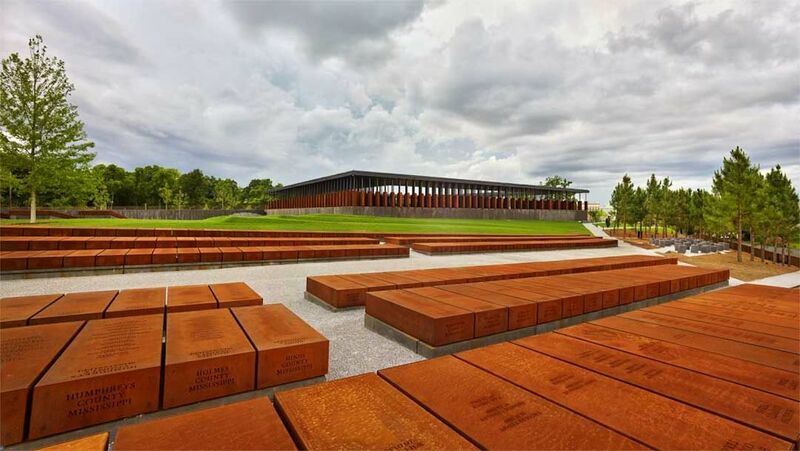 Until now, there has been no national memorial acknowledging the victims of racial terror lynchings. 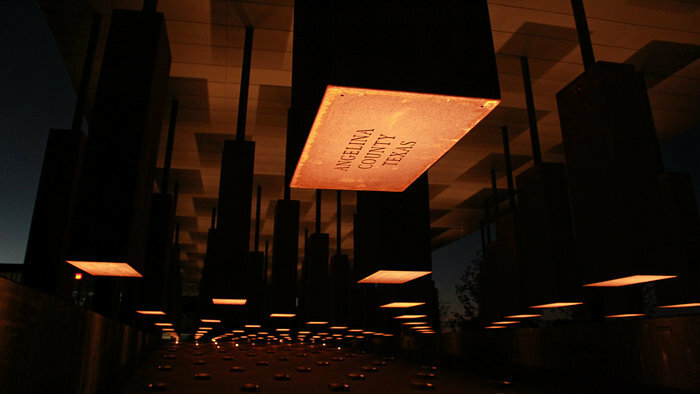 On a six-acre site atop a rise overlooking Montgomery, the national lynching memorial is a sacred space for truth-telling and reflection about racial terror in America and its legacy. 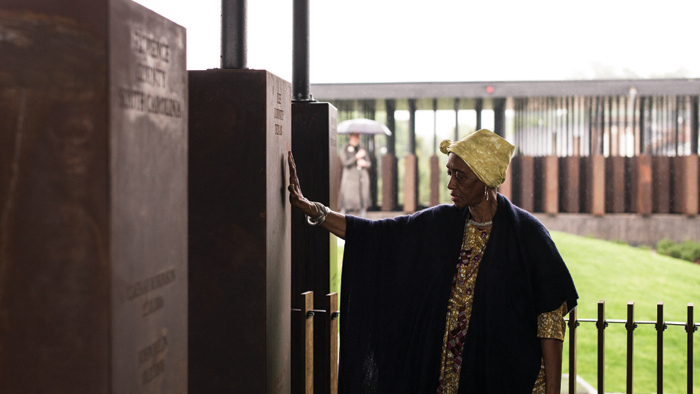 "[T]he genius of the memorial is that it makes us grieve in broad daylight." 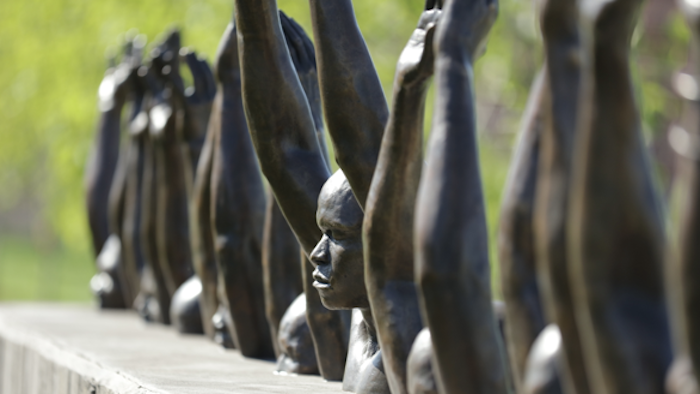 "[O]ne of the most arresting and powerful memorials to America's history of racial violence." 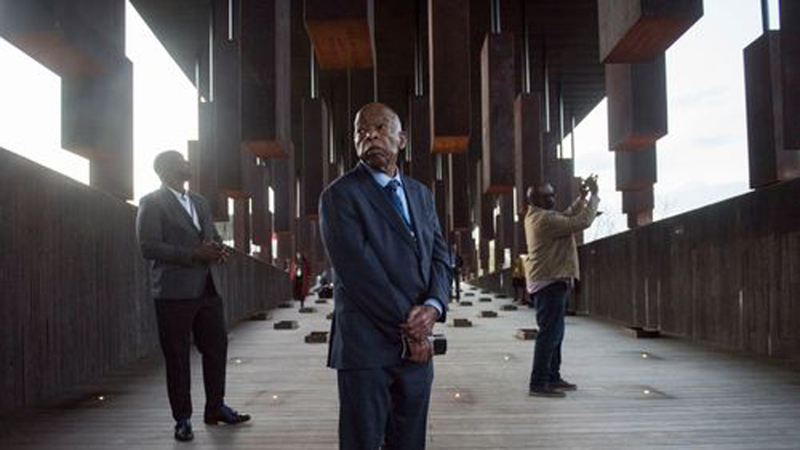 "[I]t reaffirms the importance of truly embracing and reflecting upon these lives to more fully understand and fight against the racial injustice that continues today. . . It’s an experience neither of us will forget – nor should we." 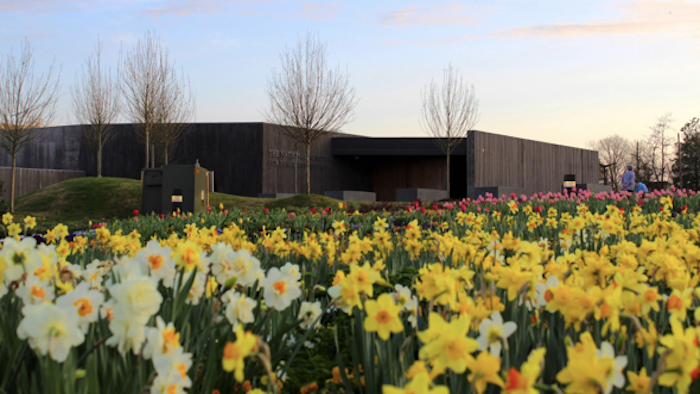 "The museum and memorial . . . make a searing and convincing case that we can’t fully move forward unless we come to terms with our brutal past." 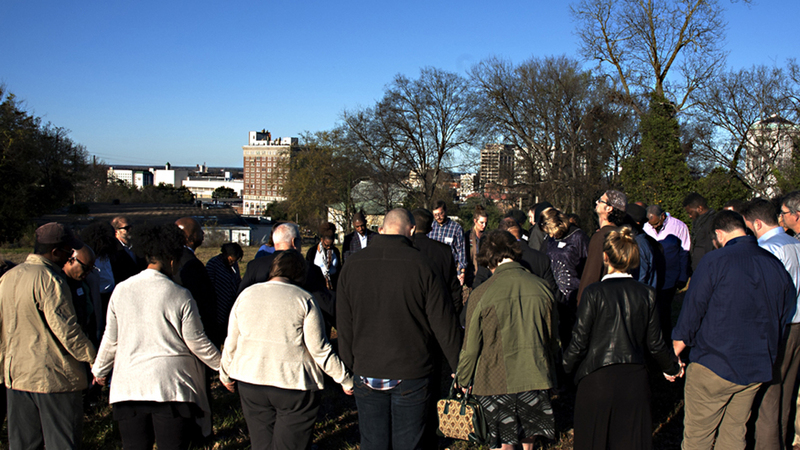 "What we've seen prompts an inner search for empathy and for courage. Part of the courage is asking 'What would I have done then, observing this, being aware of the violence and horror?' And then, 'What am I prepared to do now?'" 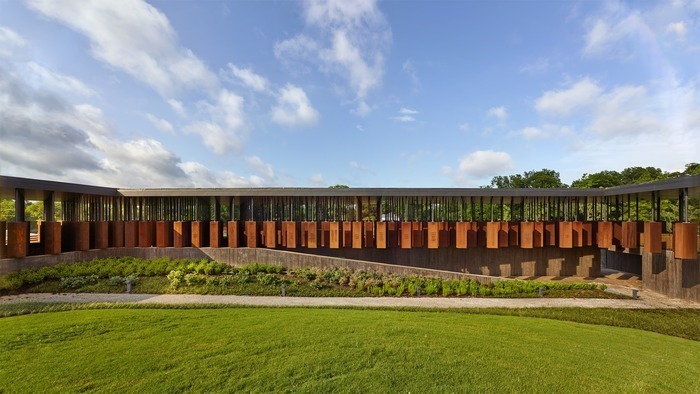 "[O]ne of the most powerful and effective new memorials created in a generation." "There is nothing like it in the country. Which is the point."